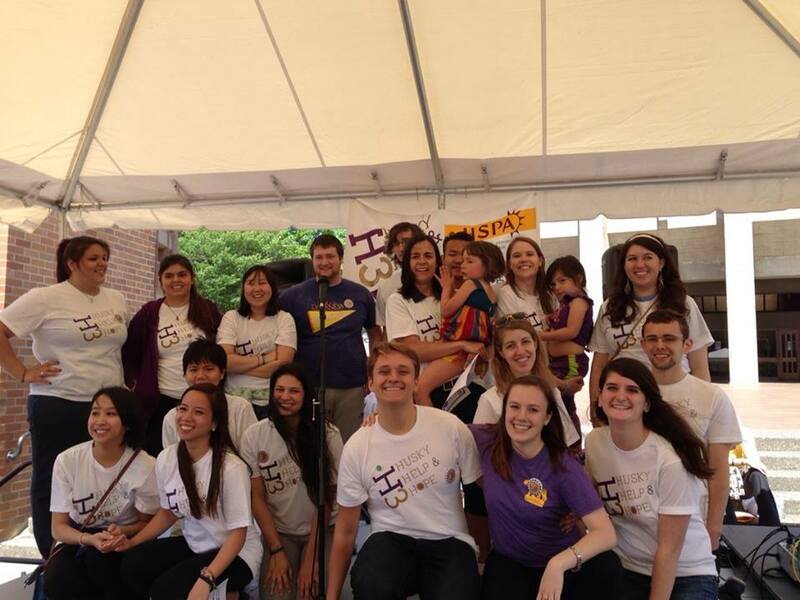 Our fourth annual suicide prevention and awareness walk was a success, drawing a record-breaking 400+ participants. Follow us on Facebook for the most up-to-date information. Thank you so much to everyone who supported this cause through walking, talking, and donating to HSPA and Forefront Cares. 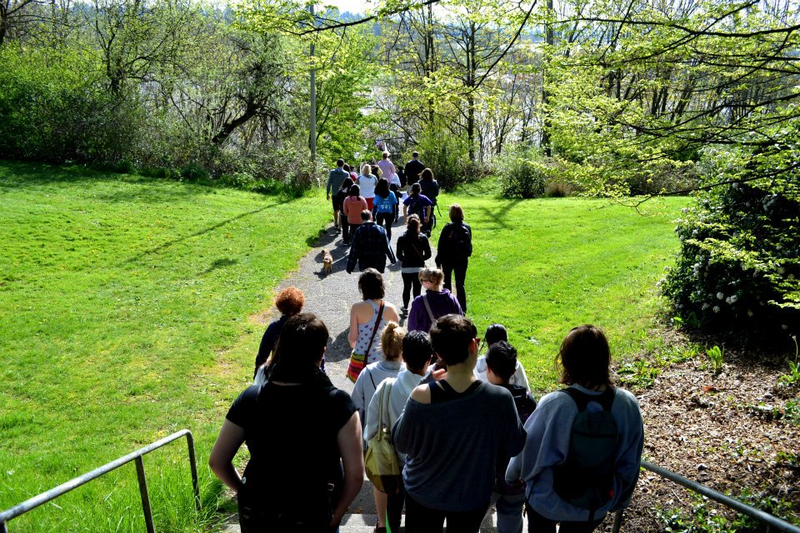 Registration is open for the fourth annual suicide prevention walk at UW! Visit the “H3 Walk” tab above to check in on team progress! 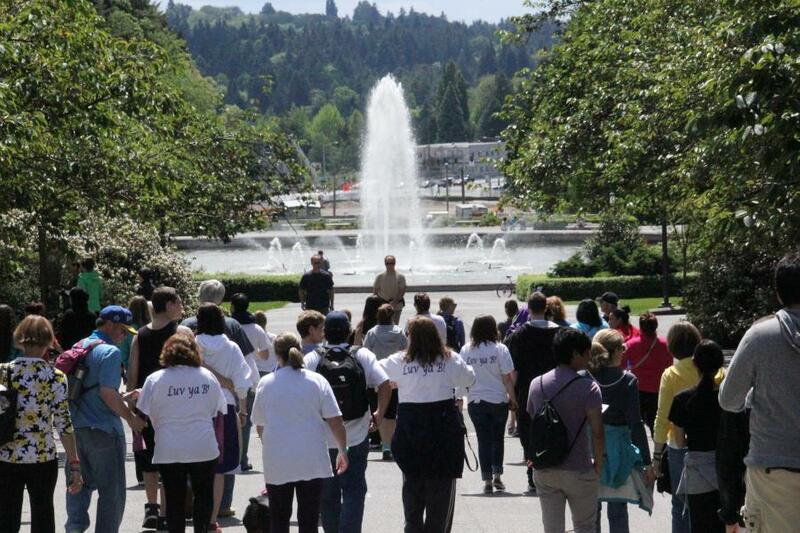 Save the Date for our fourth annual suicide awareness walk at UW on Saturday, April 25, 2015. More details soon! Giving Thanks and StressLess Week! Happy Thanksgiving weekend everyone! We hope your tummies are stuffed with turkey, and your hearts full of thanks as we start the holiday season! As the quarter comes to an end, we at HSPA have so much to be grateful for. New and incoming members have brought so much support, joy, and love to our club. Not only do they bring outstanding conversation to our discussions about mental health, but they act as models in our community to bring awareness to others. We are excited to announce that in partnering with Forefront we welcomed 29 new SafeTALK trained Suicide Alert Helpers into the University of Washington community, just in November alone! (If you are interested in participating in SafeTALK, click the “GET INVOLVED” tab above!) HSPA members are also currently being trained for our upcoming high school outreach program, and we are just beginning to plan our H3 Walk on April 25, 2015! There is so much going on, so much that could not be done without the incredible people who devote themselves to this cause. Perhaps most exciting of all, is that HSPA members have been planning and implementing events for StressLess week (“dead week”) between December 1st through the 5th! Because after all, what is thanks without giving back to our UW community? We will be handing out goody bags with food, water, notes of encouragement, and information about our club in the Odegaard Library, next week on campus! And because doggies are so wonderful we are also hosting the Therapy Dogs in Ode on Wednesday, Dec 3 so keep a look out for our furry friends! Be sure to check out our facebook page so you don’t miss any of these awesome events. Email us at hspa@uw.edu if you are interested in volunteering at all next week with distributing goodies to your fellow students! To end, we hope that you are doing well and having a great start to your holiday season. Lets take the time to be truly grateful for those who love and support us, for the challenges that we face, and the moments that bring us true happiness. Kicking off the New School Year: Meeting Times and Other Info! Hello Huskies! Welcome to the new school year; we hope your first week was great! If you missed our HSPA table at the club fair this week, don’t worry! You can learn all about the fun activities we have planned for this year at our first meeting on Monday, Sept. 29th at 5:00 PM in Sav 132. Meetings will be held every other Monday at this time and location, so come enjoy snacks, games, activities and warm company all quarter long! Sunday was beautiful, in so many ways. Thank you to everyone who supported the Husky Help & Hope Walk. We are encouraged by our successes (among them, more than 300 participants and more than $7,500 for campus initiatives! ), and look forward to continue working for this cause alongside Forefront. See the front page of intheforefront.org to read a recap of the day, and special thanks to Alex Tran for the great article and Sarah Rothman for taking beautiful photos! Post-walk updates coming soon….stay tuned. The third annual suicide awareness walk and the FIRST Husky Help & Hope walk to benefit Forefront is THIS SUNDAY, May 18, at 11am in Red Square. See our “H3 Walk” tab for more information!